Amazon on Friday announced some significant tablet and mobile improvements to its AWS Management Console, which will be rolled out “on slightly different schedules” that the company did not specify. 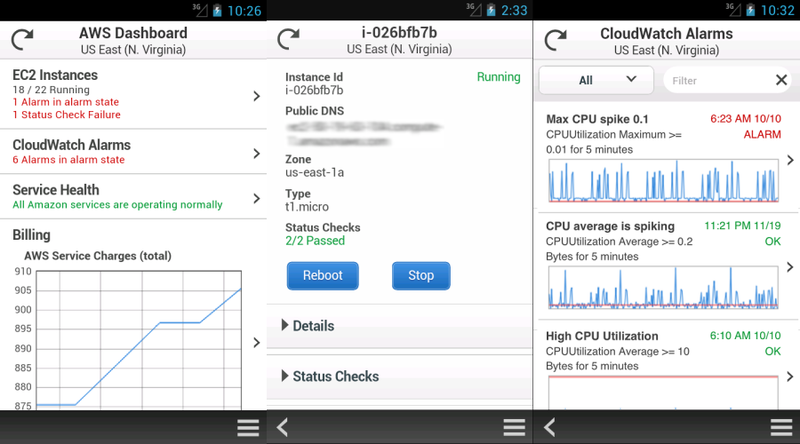 Furthermore, the company released a new Console App for Android devices, which you can download now from here. First up, Amazon says its AWS design revamp aims to increase customizability and improve information display on your screen of choice as the growing number of services (21 and counting) have started to overload the Management Console. As such, Amazon moved Region selection into the Console’s navigation, making it work seamlessly across all of the services. Amazon also added inline resource summaries for quick access to key attributes, threw in a collapse option to the side navigation pane, and moved the table details to let the table fill your whole screen. The company has tweaked the new Monitoring View so you can more easily see statistics for your resources, filter them and use the new Select All button to see stacked graphs, as well as let you change the view to see all the graphs or individual large graphs on one screen. Last but certainly not least, with tablet users in mind, Amazon has added support for endless scrolling within the current page. The company has also optimized the use of horizontal and vertical space, plus made the buttons and selectors large enough for touching with your fingers. View a summary of your Amazon Elastic Compute Cloud (EC2) instances, Amazon CloudWatch alarms, total service charges, and AWS Service Health status. 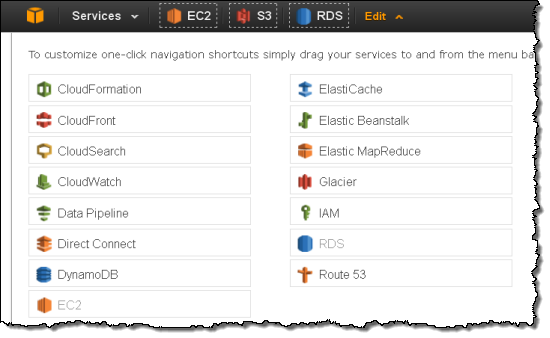 Filter and search for EC2 instances and CloudWatch alarms. View EC2 instance metrics and status checks that show the state of your environment. View CloudWatch graphs to instantly gauge the health of your resources and identify trends for key indicators. 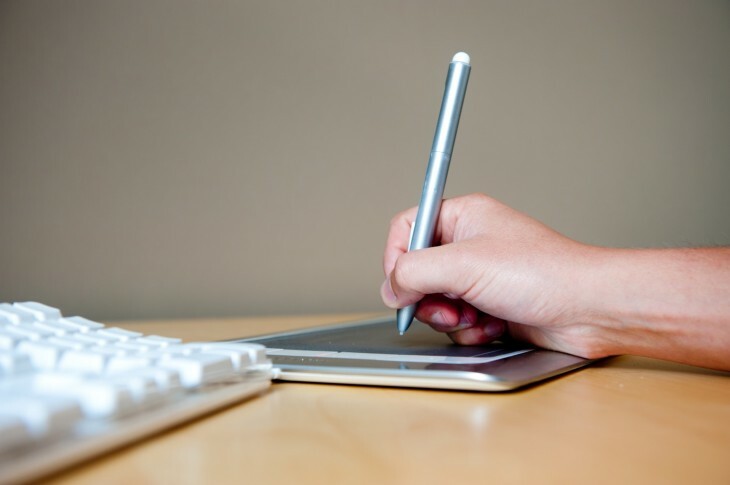 See what automated actions are configured for each alarm setting. 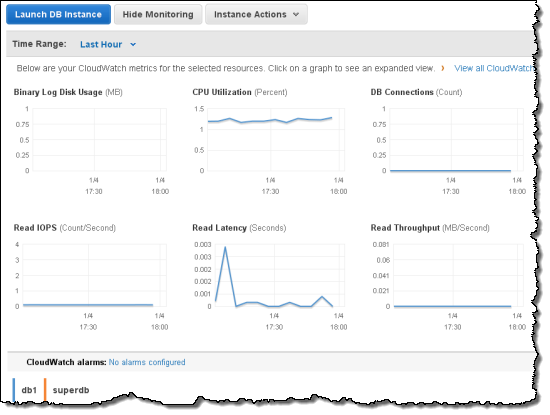 Jump from a CloudWatch alarm to the affected EC2 instance for additional metrics. Change regions to view your resources world-wide. Switch users to see resources in multiple accounts. Amazon says it plans to add support for additional services “very quickly” as well as support mobile devices running other operating systems. We’ll keep you posted.